Welcome to new C++ Links - most important and useful articles, podcasts and videos that happen between 24th and 30th of November. 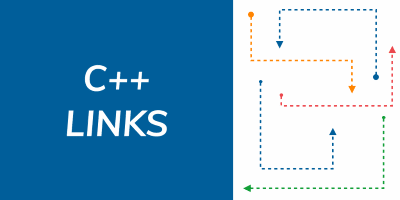 In this week you can found links to blog post series about good interface design, benchmarks for C++17 parallel algorithms, a video about compiler attributes and many more! 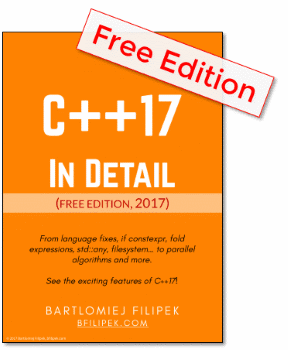 A new article from Bartłomiej Filipek - he continues to analyse C++17 Parallel Algorithms. Now he checks implementation from Intel (easy to integrate using Conan! ), benchmark results are really interesting! Article about “How to teach C++”. The author suggest, e.g. at the beginning only pass-by-value. The article has even comments from Bjarne Stroustrup! A new version of CLion is available: it includes remote development, integration with CPU Profilers and much more! Jens Weller makes a summary of his latest Meeting C++ 2018: keynotes, talks, numbers… and we can expect videos of the talks soon!